Fortunately, they can be overcome. Here’s a three-step approach. Make a list of all the assumptions you have about your customers -- their price points, pain points and preferences. Now reframe them all as hypotheses. For instance, if your assumption is that customers want more options to customize your product, your hypothesis is that if you offer more customization, revenues will increase. 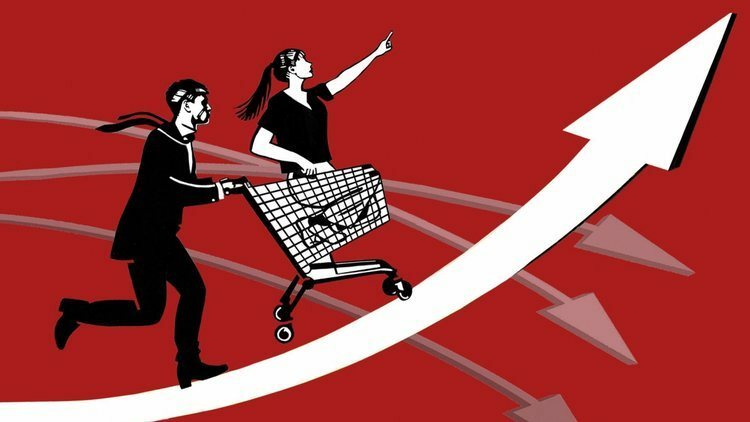 If you think customers will buy more of your product at a lower price point, your hypothesis is that if you lower the price, customers will buy more product more frequently.